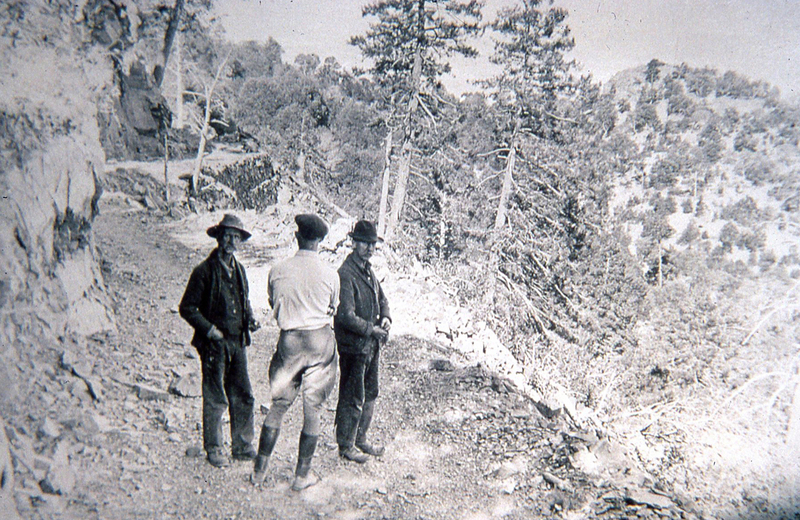 Carr Canyon is named for James Carr, the first recorded settler in the canyon. “Jimmie” came to America from Ireland with his mother at the age of six in 1858. By age 18 he was driving stage over the old Butterfield Trail. The 1880 census showed him settled in Charleston, Arizona. He pioneered in lumbering, freighting, and road building in the Southwest and Mexico during the period between 1880 and 1910. 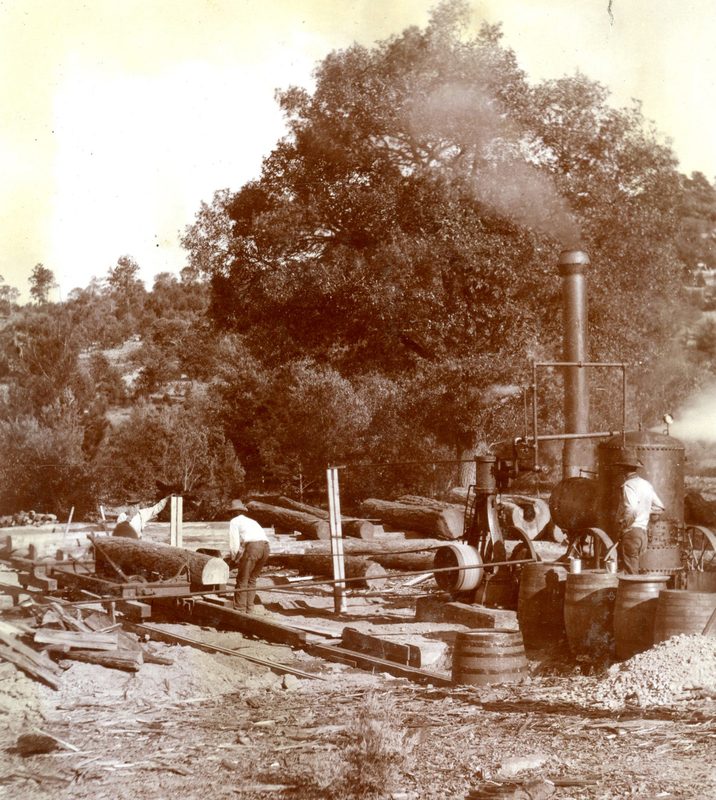 In April 1880, James Carr purchased a sawmill in Carr Canyon that had been established the previous year. Employing six mill hands and 25 woodcutters and teamsters, along with twelve yoke of oxen and 35 span of mules, he produced 6,000 to 8,000 board feet of lumber a day with a 24 horsepower steam engine and 60″ blade. The lumber was used for mining for milling facilities and boarding houses in Tombstone. The sawmill, located at Sawmill Spring high in the Huachuca Mountains, was served by the “Huachuca Mill Toll Road,” on which Carr filled a claim in March 1881. It was one of the first toll roads claimed in Cochise County. Carr also built the toll road from Tombstone to Fairbanks and ore roads. Along with hauling lumber, Carr’s mule teams transported ore from Tombstone and Bisbee to the mills, charging $3.25 per ton. He also hauled iron water pipes, mining equip,emts and even a 30-ton smelter all the way from Benson to Bisbee. 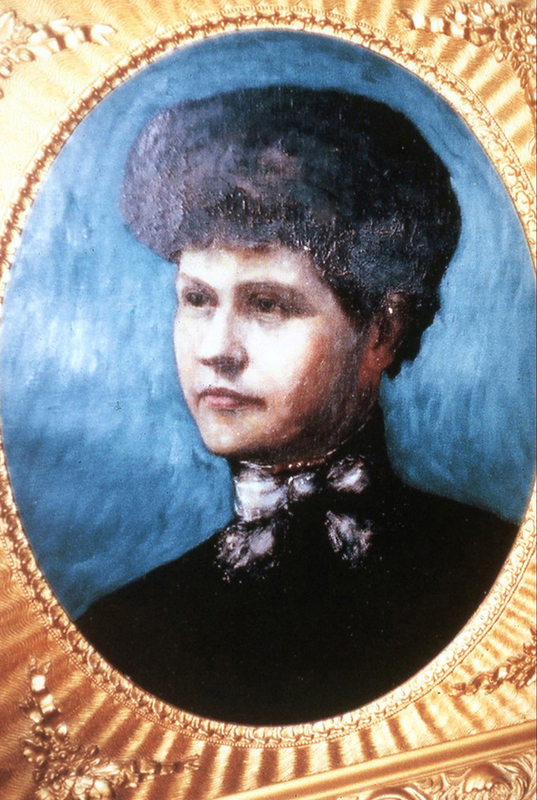 In July 1884 James married Ellen Tobin of Kansas City, where her family owned the Tobin Seed Company. 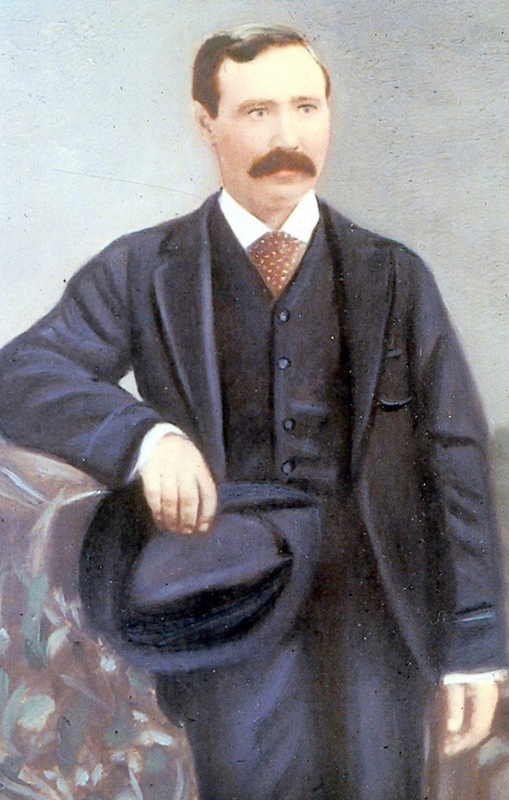 Ellen’s first child, James Patrick, was born in Charleston in 1885. She returned to Kansas City. Carr has sold his Carr Canyon sawmill, toll road, and 160 acre land claim with a “small frame house situated at the foot of the hill known as lower camp” for $3000 in November 1884. In 1887, he sold his properties in Fairbank, Charleston, Bisbee, and Tombstone for $27,000. Carr continued freighting in the Southwest and Mexico. Five more children were born to James and Ellen in Kansas City. 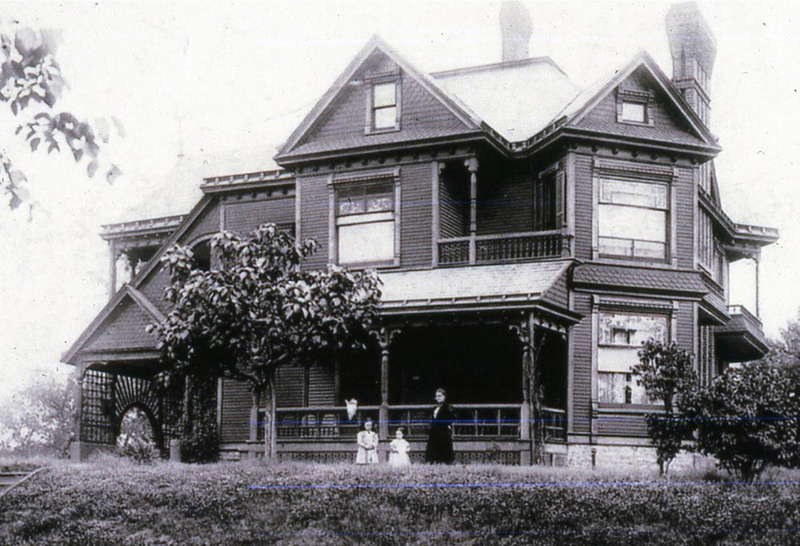 After Ellen’s death in 1897, the children were cared for by Ellen’s mother and sister, receiving fine educations-a family of musicians, business owners, and mining engineers. James Edward Carr, industrious pioneer, died on a train in Coconut, Sonora while on a mining trip in 1926. He is buried there.